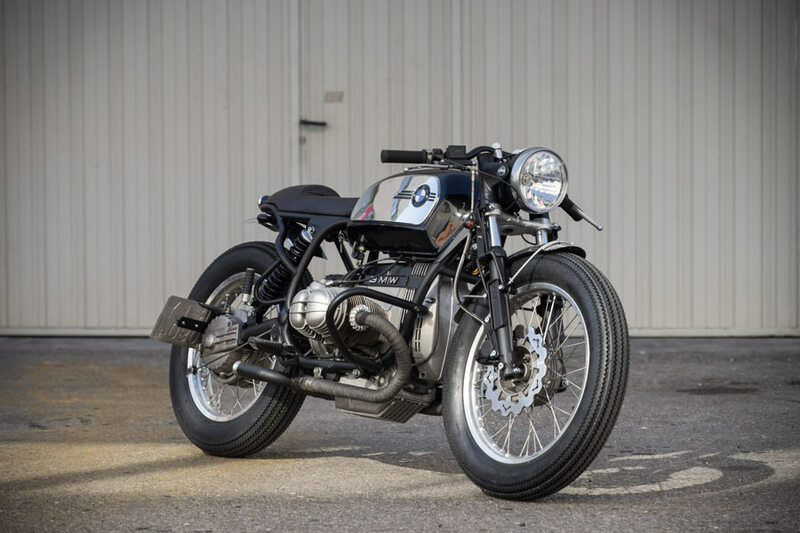 CRD59 Cafe Racer is the first CRD that has been made following the traditional lines of a Cafe Racer. 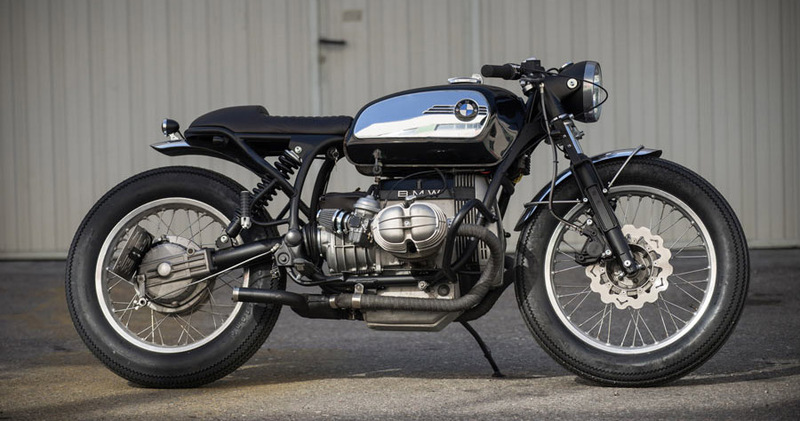 The BMW R80st is a motorcycle that benefits from having a single-arm swingarm. The problem is that it is very high and to lower it we had to lower the front suspension to the maximum and lengthen the rear using an extra long shock. In addition it has mounted our characteristic sub chassis with which we have removed everything that seemed superfluous, getting the bike a little shorter. The original gas tank was replaced by one of R75 “Toaster”, which we have simply brightened because we find it precious. Taking advantage of the brightness of the tank we have put some metal fenders that stick perfectly with it. The mechanics of the CRD59 were very good so we did not touch them, we simply changed the battery for a smaller one and we exchanged the exhaust by a handmade one that serves to emphasize how spectacular the single-side swing arm is. We have also changed the wiring of the motorcycle, and used a M-unit from Motogadget, getting a more refined appearance. You can watch more pictures of this bike by clicking on this link. 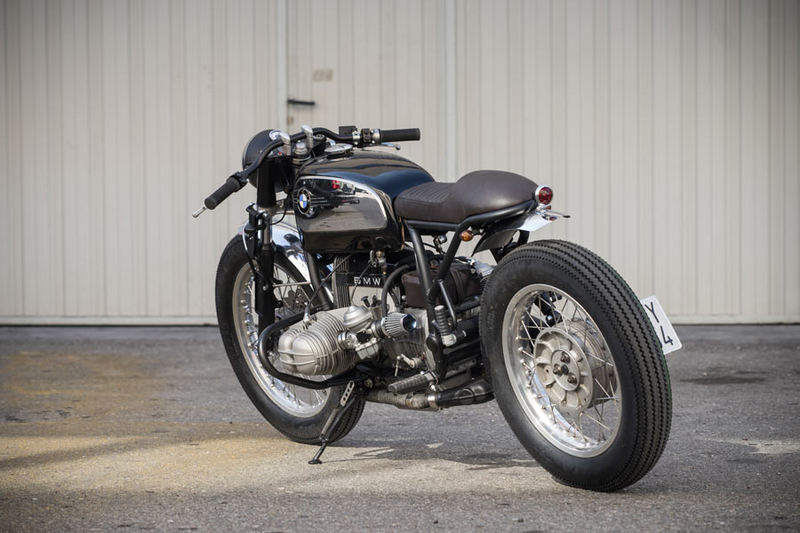 You can also read the great article that Bike Exif dedicated to CRD59 Cafe Racer here.